Many software companies say they focus on their customers, but how many put those words into action? Let’s take a look at how one Paddle seller increased its Black Friday 2018 sales by putting its customer at the forefront of its strategy. 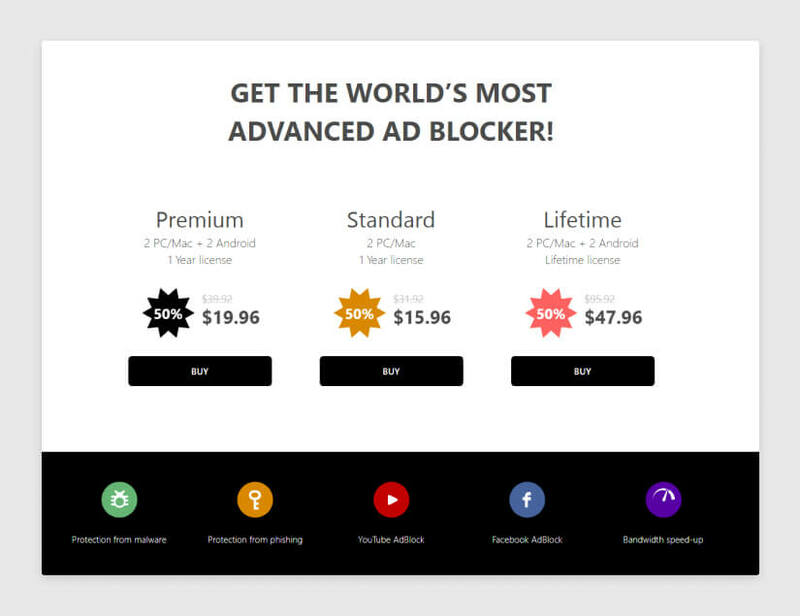 AdGuard is the world’s most advanced ad-blocker, which aims to protect users from intrusive ads, malware, and maintain their privacy. Offering both free and premium versions of its software and extensions, the service - unlike other solutions - doesn’t partner with advertisers for preferential ads. 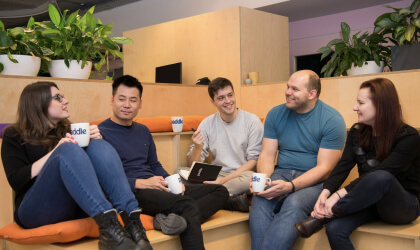 This neutral stance, as well as a commitment to offering free open-source software, demonstrates how AdGuard seeks to delight its customers. And it does: AdGuard is loved by hundreds of thousands of users all around the world and scores an astoundingly high 9.4/10 average rating on Trustpilot. For the 2018 Black Friday/Cyber Monday period, AdGuard looked to its customers to determine its marketing strategy and saw a 100% increase in revenue compared to an average week. We’ll take a look at what AdGuard did, and how you can use the same tactics to drive sales for your business too. 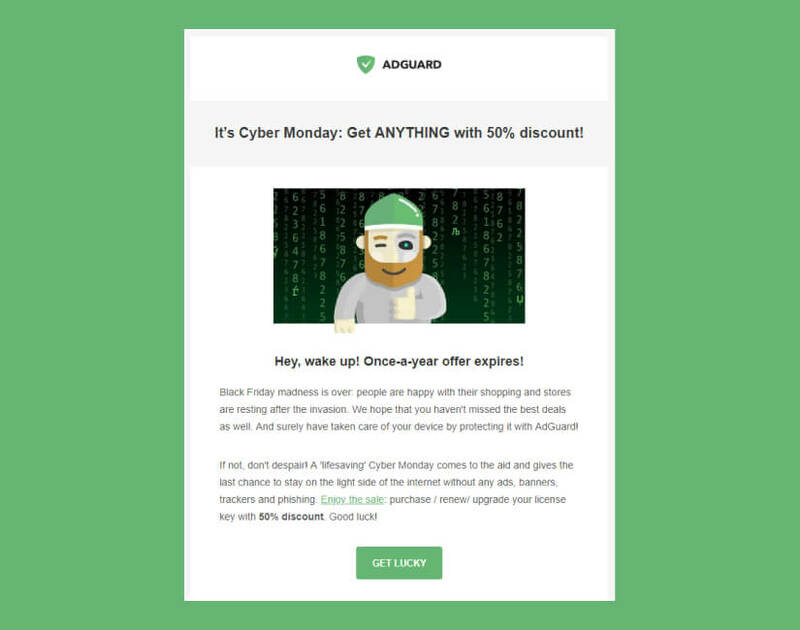 AdGuard used a 50% discount offer, the messaging making clear that there were no limitations or ‘small print’ to the offer. Tip: Be transparent and open with any discounts, rather than introduce restrictions, the goal should be to build trust and goodwill. We all know that too many choices can be overwhelming, proven in a famous study from psychologists at Stanford and Columbia. When presented with 24 different kinds of jams, shoppers were 10 times less likely to purchase any jam than when they were presented with only six choices. With a large amount of customization available across platforms, license types, and number of devices, AdGuard reduced the most popular choices to promote just three combinations on the landing page. Tip: Whilst some users favor flexibility and customization, others just want to buy something quickly and simply - so let them! 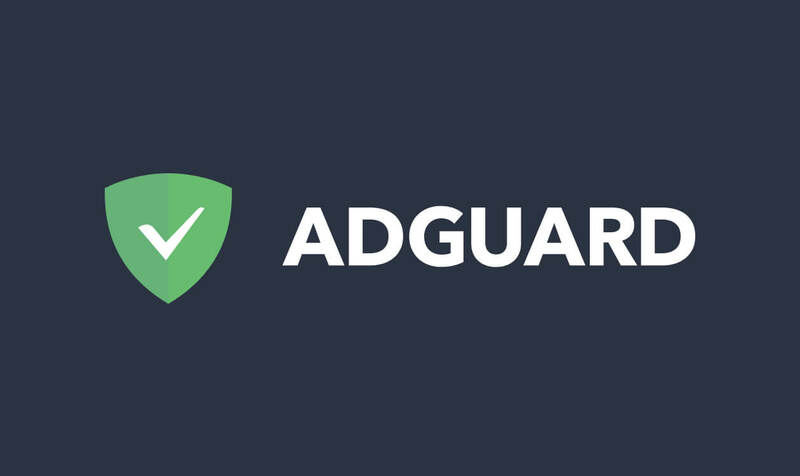 When selecting which packages to show, AdGuard opted to promote licenses with a minimum of two devices by default, which helped grow average order value. This wasn’t deceitful for users though - AdGuard knew that most households have an average of two devices, and customers could still buy a single device license if they needed to. Tip: Use your sales, product or usage data, as well as a deep understanding of your customer, to determine the optimum offer for promotions and for your pricing strategy in general. Roughly 20% of the global population speak English, meaning that there’s a 6 billion untapped market if you’re only focussing on one language. AdGuard understood where sales were coming from and to drive demand in other regions offered a translated experience in their own language, determined by the user’s location. 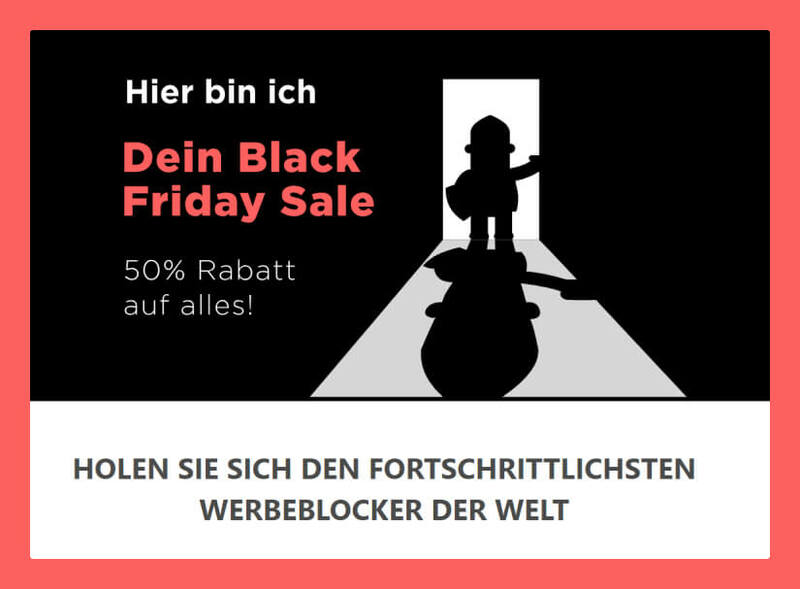 Rather than bombarding with promotions and offers in English, AdGuard was able to segment existing and potential customers by engaging them with relevant communications in German, Spanish, French, Russian and Japanese across the whole marketing funnel: from emails and website banners to landing pages. With Paddle, AdGuard can offer customers localized pricing in over 19 currencies. Not only does offering home currencies boost conversions, but allows AdGuard to price effectively, taking the buying power of currencies around the world into account. Tip: Look at which regions are growing fastest and which are the largest and look at how your marketing, sales, and product experience could be adapted to multiple languages. Offer localized pricing, currencies, and payment methods to boost conversions and delight customers around the world. Email is the best marketing channel for most businesses but can be a bad experience for consumers who dread irrelevant spam emails. AdGuard was able to divide its email database into multiple segments, into paid users, trial users, inactive users, and so on. This meant AdGuard could personalize communications for different groups, complete with targeted messages and offers. Tip: Use marketing segmentation like RFM (reach, frequency, monetary) analysis and your own product or usage data to see where opportunities exist to grow your sales with targeted messaging. After its first year with a coordinated Black Friday strategy, AdGuard is looking forward to building upon its success for 2019, including testing the use of affiliates to drive sales, where partners promote its links and are rewarded with a commission on each purchase. 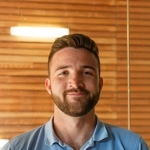 What tips do you have for software sellers to prepare for Black Friday 2019? Let us know by tweeting us @PaddleHQ.